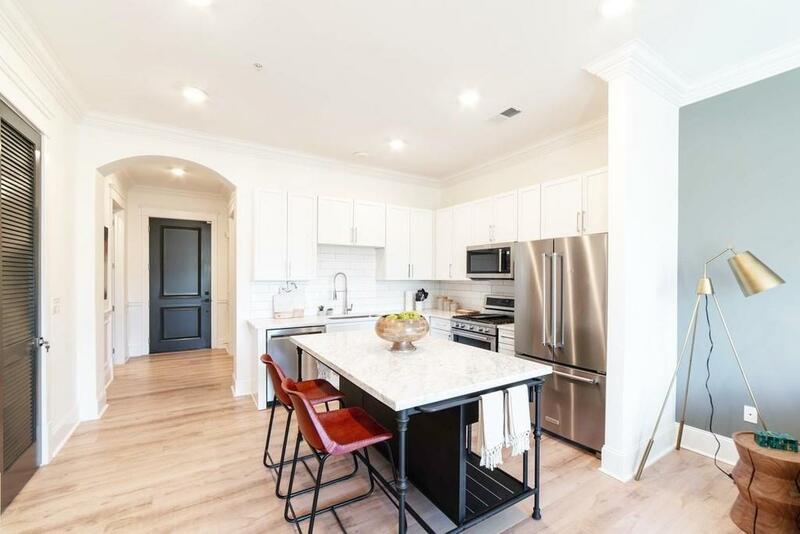 Enjoy maintenance free living and a sense of community at Harper on Piedmont. 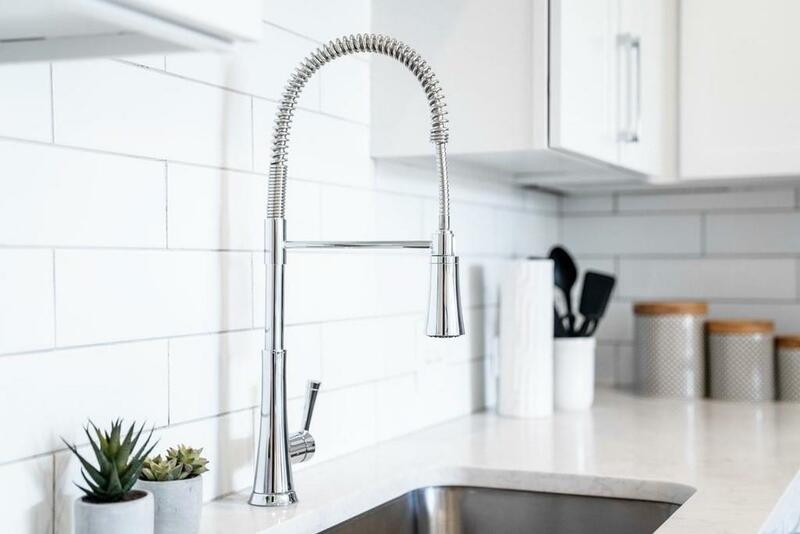 Quality construction you can see and feel in a modern floor plan with well-appointed interiors that include quartz counters, wood cabinets, gas cooking, and separate tub/shower. 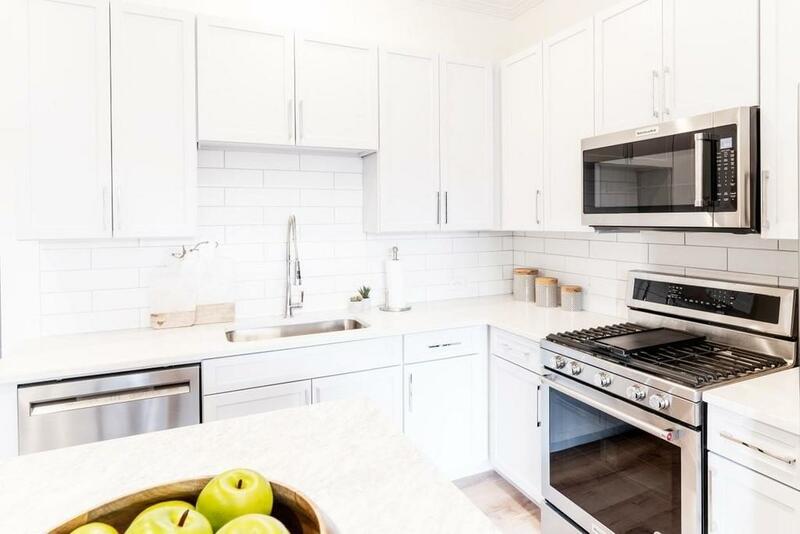 This large 1 bedroom home offers bright entertaining space, a den that doubles as an office or guest room, and a huge walk-in closet. Minutes to shopping, dining, and entertainment. 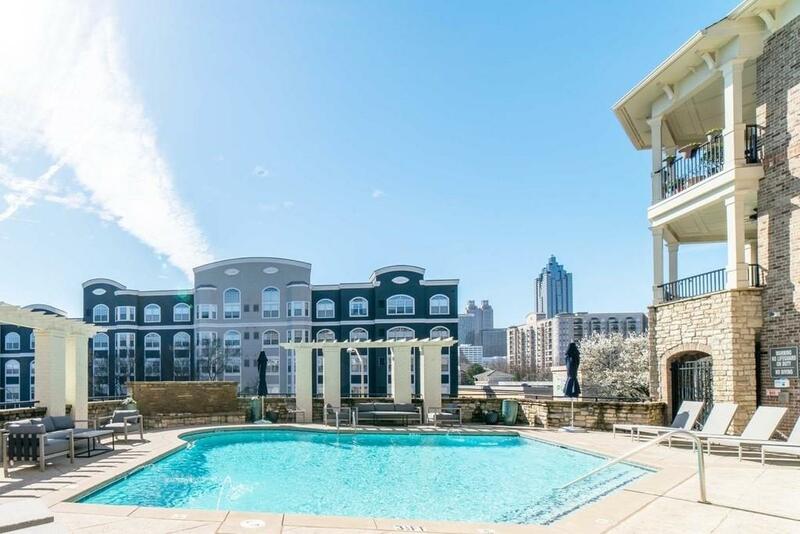 Amenities include swimming pool, abundant green-space and fitness center with Pelotons.